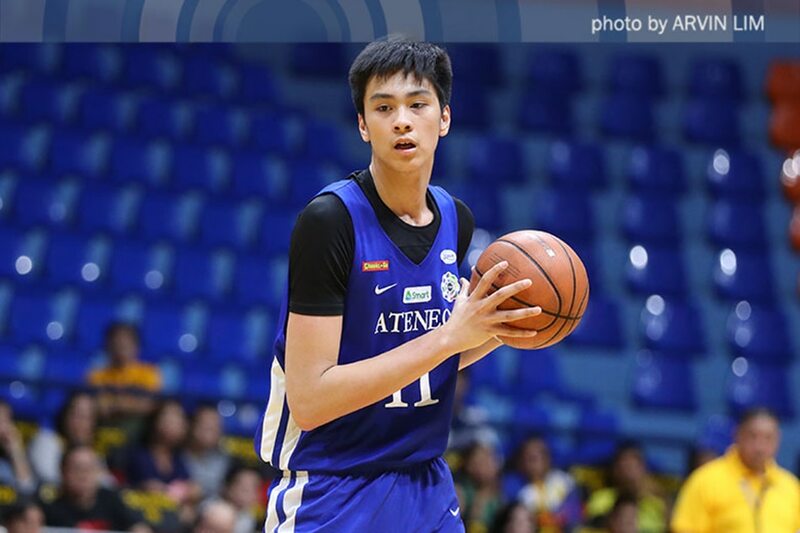 MANILA, Philippines – Ateneo de Manila High School's teenage standout, Kai Sotto, is the runaway winner of Most Valuable Player honors in the UAAP Season 81 juniors basketball tournament. 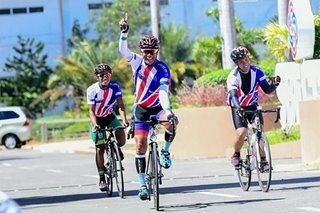 Sotto finished with a total of 97.00 statistical points (SPs) at the end of the elimination round, way ahead of his closest competitor, University of Santo Tomas (UST) guard Mark Nonoy (81.93 SPs). The 7-footer averaged 25.1 points, 13.9 rebounds, and 2.6 blocks per game for the defending champion Blue Eaglets, which finished the elimination round with an 11-3 win-loss record and the second seed in the Final 4. Sotto owned three of the highest scoring games in the UAAP this year, with outputs of 36, 33, and 31 points. He also had games of 22 and 20 rebounds. Nonoy, who led UST to a 7-7 win-loss record, normed 21.8 points, 8.9 rebounds, 6.0 assists, and 2.6 steals per game for the Tiger Cubs. Also making it to the top 5 is Ateneo's Forthsky Padrigao (64.62 SPs), Far Eastern University's (FEU) RJ Abarrientos (61.64 SPs), and Adamson University's JM Sabandal (60.93 SPs). Wrapping up the top 10 are: National University's (NU) Gerry Abadiano (60.29 SPs), UST's JB Lina (59.36 SPs), NU's Carl Tamayo (58.36 SPs), FEU's Royce Alforque (56.21 SPs), and Adamson's Ap Manlapaz (54.3 SPs).